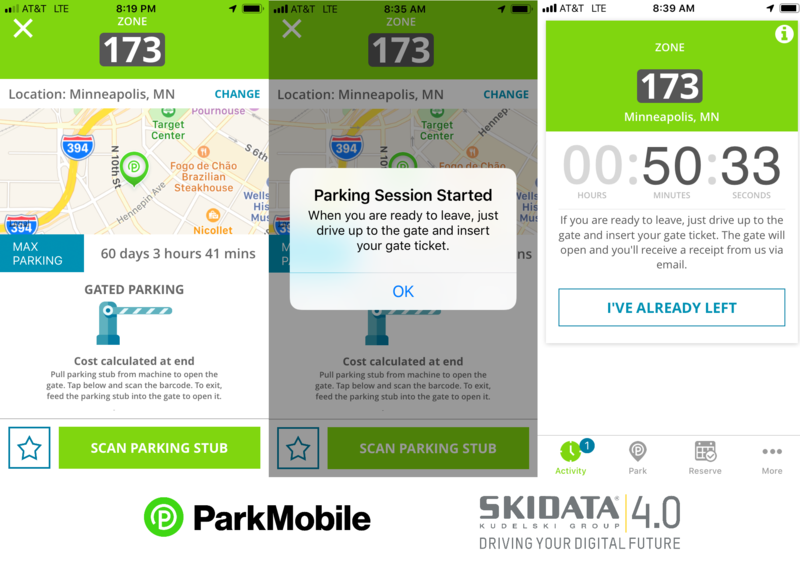 SKIDATA Announces Successful Deployment of ParkMobile Integration for City of Minneapolis. 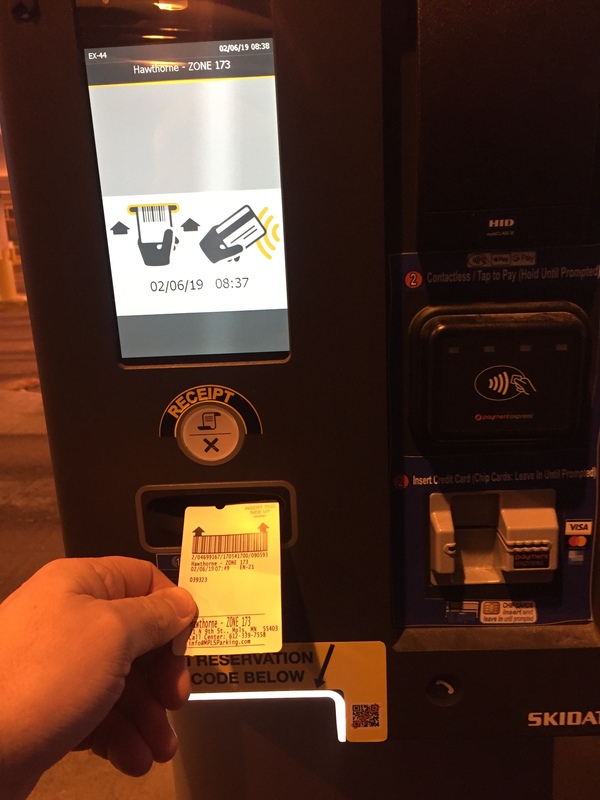 Longtime, anchor customer – City of Minneapolis along with operator ABM have recently provided the power of mobile payment for their thousands of daily parkers and visitors. SKIDATA deployed the MPLS Parking app powered by ParkMobile to provide this convenience for both the parker and the city at 11 of the 16 municipal garages installed by SKIDATA. 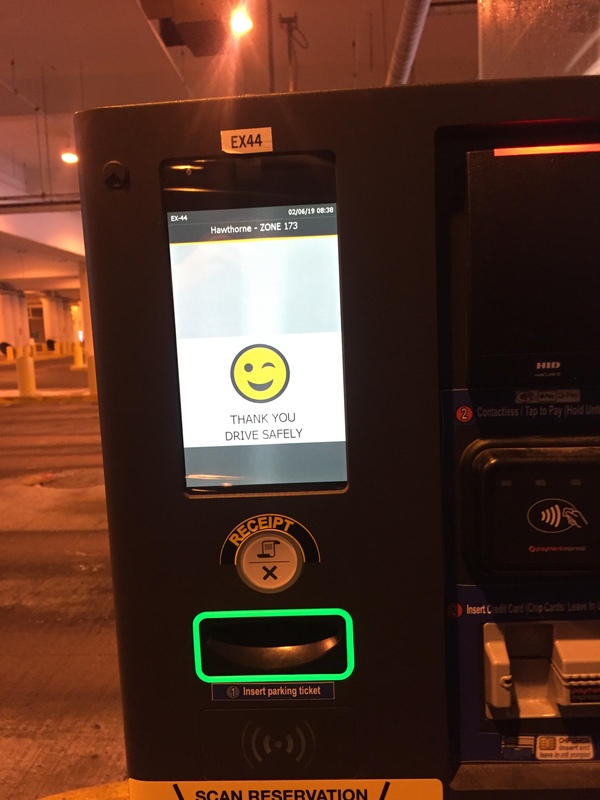 The City of Minneapolis has been a SKIDATA customer for over 15 years and has grown the scope and functionality of their massive parking operation to over 200 lanes of equipment at 16 parking garages. 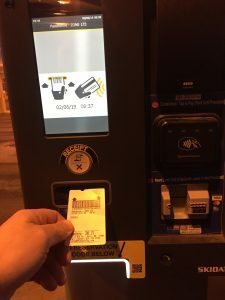 Operated by ABM, the parking system has gone through recent upgrades and is in the process of increasing their modern functionality with the SKIDATA web based tools – sweb services. 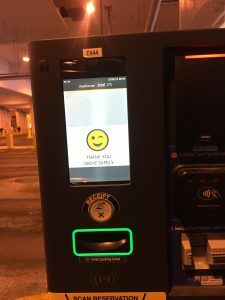 The ParkMobile interface provides for convenient and advanced functionality to simplify the experience for parkers throughout the city of Minneapolis. Additional features of the system allow for an LPR solution where the exit gate automatically vends allowing exit once the paid-plate is read. ParkMobile, LLC is the leading provider of smart parking and mobility solutions in North America, helping millions of people easily find and pay for parking on their mobile device. The company’s technology is used in over 3,000 locations across the country, including 7 of the top 10 cities as well as college campuses, airports and stadiums. People can use ParkMobile solutions to quickly pay for on-street and off-street parking without having to use a meter or kiosk. Additionally, ParkMobile offers parking reservations at stadium venues for concerts and sporting events. Reservations are also available in metro area garages, allowing people to drive into the city without having to worry about finding parking. ParkMobile has been named to the Inc. 5000, Deloitte Fast 500, Entrepreneur 360 and the Atlanta Business Chronicle’s Pacesetter list. Additionally, the company won 2018 Stevie Awards for Most Innovative Tech Company and Best Integrated Mobile Experience. For more information, visit ParkMobile.io or @ParkMobile on Twitter.